If you want to watch a Christmas movie with a healthy dose of cynicism and dark comedy, then In Bruges is for you. Martin McDonagh's eclectic tale of two Irish hitmen in the gothic Belgian city uses its humour to explore how pervasive humanity can be, even in the most horrid of occupations. 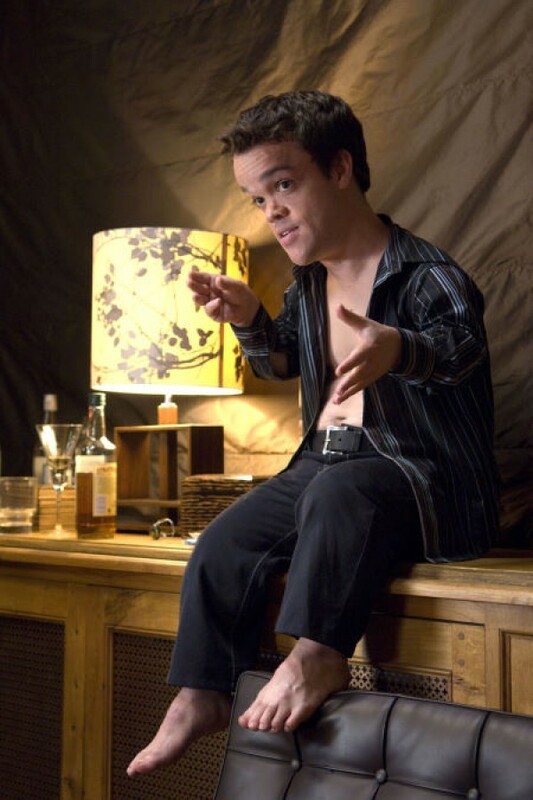 In Bruges is a 2008 dark comedy film directed by Martin McDonagh and starring Colin Farrell and Brendan Gleeson as the hitmen. The film centres around Ray (Farrell) and Ken (Gleeson) after they have been sent to hide out in Bruges following a botched job in London. Ken rather enjoys the medieval architecture, but Ray is bored out of his mind as well as being seriously depressed following the hit gone wrong. The crux of this film's humour is how idiosyncratic the setting is. 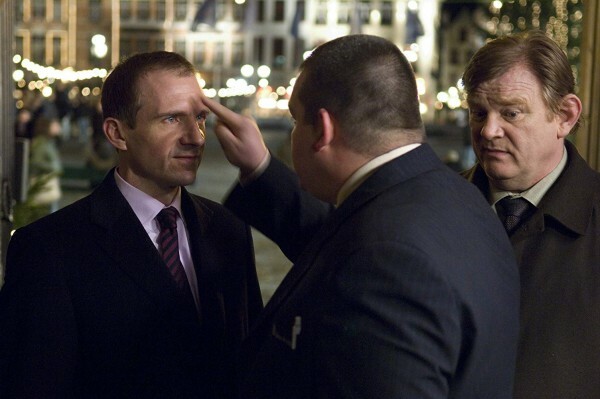 The juxtaposition of cultural Bruges with the characters that would be at home in a Guy Ritchie crime film gives the movie a sense of nervy ridiculousness. Add into the mix that it's set at Christmas, and a major point of the film is how pretty Bruges is at the festive time and you have the ingredients for something bizarrely funny. The music helps the juxtaposition too as it's somehow whimsical, yet wistful and melancholic at the same time. The movie treads this line carefully throughout, managing to discuss in all seriousness the philosophy of grief and the morality of taking a life and yet in the same sentence talk about whether milkmen might know karate. Ken is deeply philosophical, justifying his line of work with the fact that the people he has killed are, for the most part, not very nice individuals anyway. Ray, on the other hand, has gone into the business very hotheaded, but after making a terrible mistake is overcome by guilt and has no idea how to reconcile his actions. Their boss, Harry (Ralph Fiennes), later turns up as a grim reaper-like figure, passing judgement and sentence upon the two in a very logical and principled manner without wanting to look at the subtleties. He also has some of the best lines in the film due to his tendency to fly off the handle at any little thing. The film also riffs plenty on the paiting of judgement day, by Hieronymous Bosch, which they look at in the film, with a lot of surrealist and gothic imagery as the plot leads towards the 'judgement' of the main characters. This leads to plenty of bizarre encounters across the film that happen at such a hectic pace, you can't help but be compelled to come along for the ride. So if you're sick of traditional Christmas films and want an unapologetically dark yet comedic look at the life crime set against the backdrop of a fairytale festive town; In Bruges is a film you should watch this Christmas.